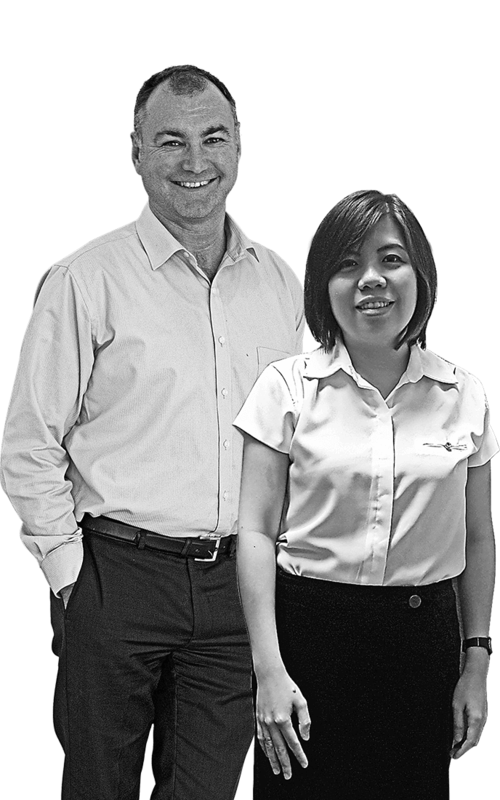 Jet Technologies is a specialist supplier for the food packaging, industrial manufacturing and print & finishing industries. 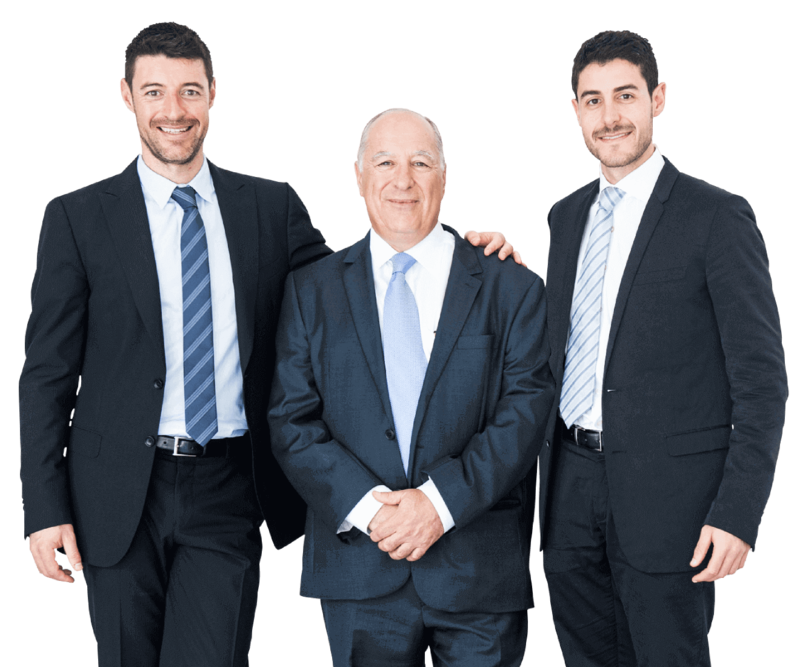 Onpack shakes things up with digital labelling. 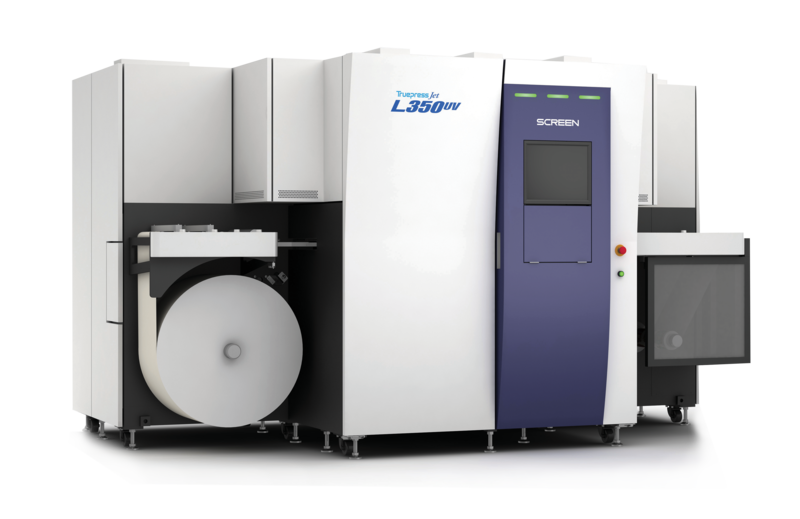 This is the story of Onpack and their installation of a Screen L350UV from Jet Technologies. 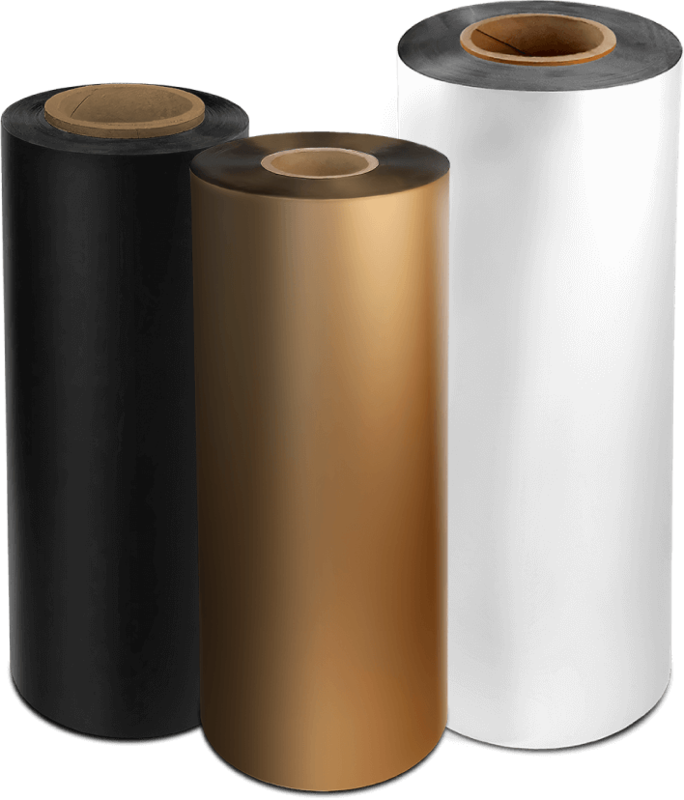 Laminating is about more than Gloss and Matte films, our specialty range is ahead of the market in quality and variety. Dimattina Coffee invests to target cafe growth. 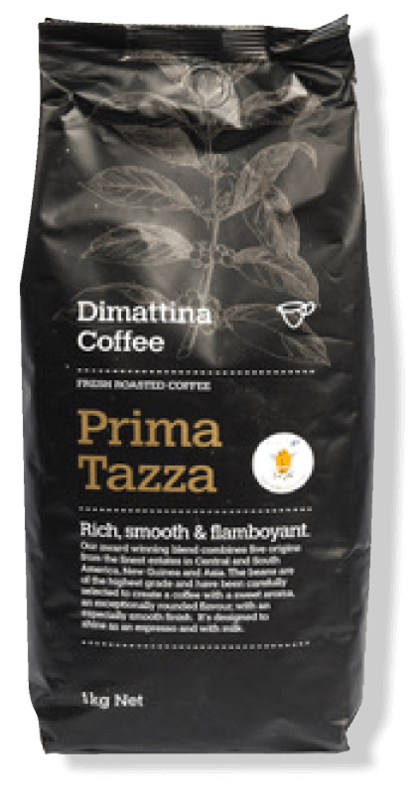 Melbourne roaster Dimattina Coffee install a Goglio vertical form fill seal (VFFS) machine, for an edge in the competitive wholesale coffee roasting market. 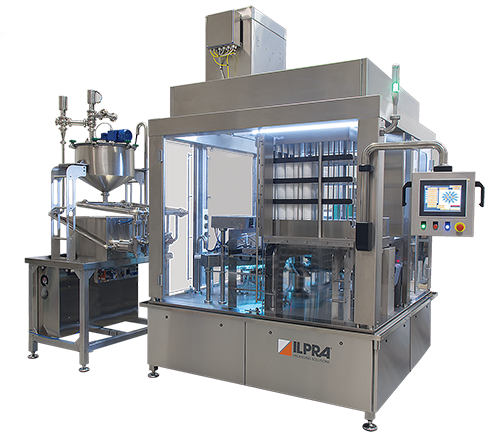 The Ilpra R12 filling machine is the next step towards achieving a flexible future-proofed technology with the speed to produce efficiently. industry, we are ready to help you.